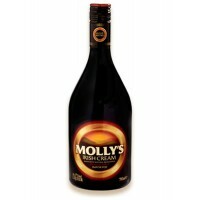 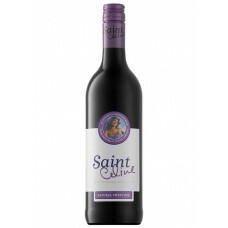 A smooth rich natural sweet red blend, St Celine is a ravishing ruby colour with delicious sweet rip..
Molly's Irish Cream Liqueur is a premium blend of fresh Irish dairy cream, aged Irish Whiskey, fine .. 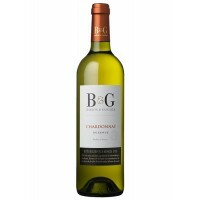 This liqueur has a sweet almond, unctuous, good volume and well balanced taste..
B & G Chardonnay Reserve belongs to the IGP which is a category of wines protected geographical ..
Grand Sud Merlot has a deep ruby colour, soft plum and cherry aromas; medium body, with soft round p.. 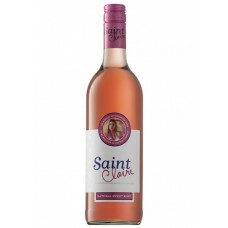 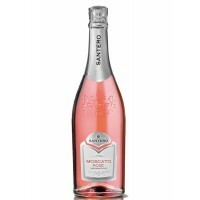 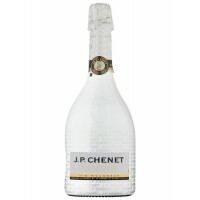 This wine is a gentle, sweet sparkling wine which is made ​​from a mix of the two grape varieties - .. 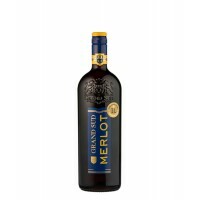 Dark red with purple edges, it grand colours make you think of royal regalia. 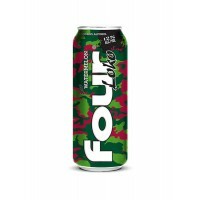 You'll pick up vibrant..
A big, rounded, smooth, full of crunchy maltiness. 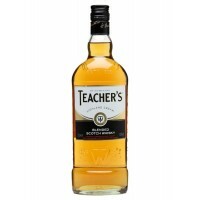 To drink this whisky is like biting into peanut b.. 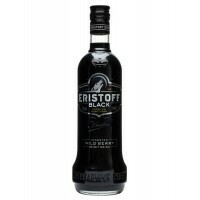 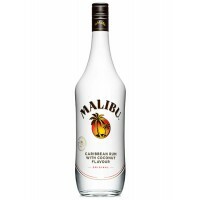 Nothing beats an original, and MALIBU is not only an original, it is the world’s best-selling Caribb.. 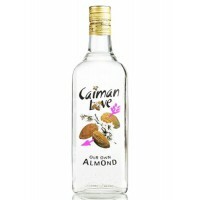 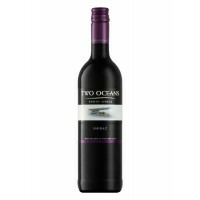 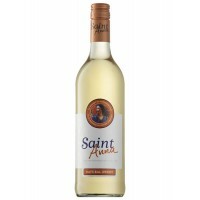 This wine boasts a lovely nose full of white flowers, tropical fruits and citrus. 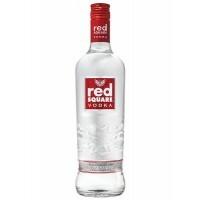 The well-balanced ..
Everything about the all-new Red Square range has been approached from a completely new angle to cre.. This is a deliciously rich and fruity natural sweet white blend, St Anna is glimmering gold packed w..